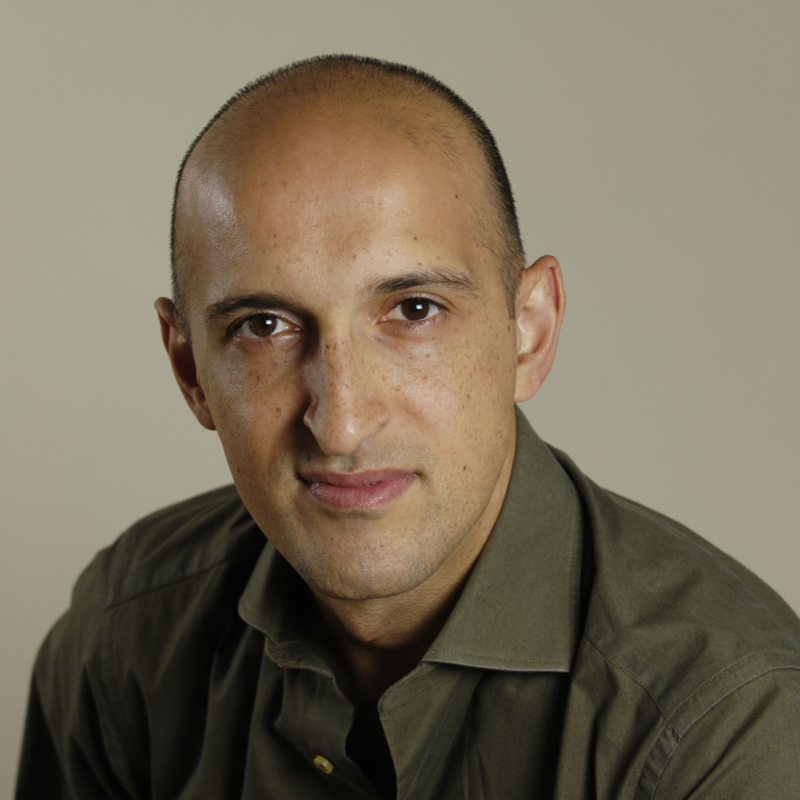 Matthew Syed is one of the world's most influential thinkers in the field of high performance and cultural change. He has worked with some of the world's leading organisations to build a mindset of continuous improvement. Matthew is the author of four bestselling books – ‘Bounce’, ‘Black Box Thinking’, ‘The Greatest’ - having released his latest book, ‘You Are Awesome’. He is a multiple award-winning journalist for The Times and a highly-acclaimed speaker, regularly contributing to radio and television. Matthew explores a thought provoking approach to high performance in the context of a complex and fast-changing world. He draws on a vast array of case studies and real-world examples across sport, business, education and politics. Matthew looks at the inside story of how success really happens - and how we cannot grow unless we are prepared to learn from our mistakes. Matthew has designed a digital diagnostic tool, a digital learning platform and a cutting-edge thought leadership programme which is proving to be a catalyst for real and lasting change within business and the public sector. This programme is delivered either online or by Matthew Syed's consultancy team.